New data from the New York City Economic Development Commission shows ridership on the city’s subways and buses was down 5.6% in March, the last month for which data is available. And it’s not just subway and bus traffic that is down. According to a report in Curbed, the number of people using the Metro North and Long Island Railroad trains was down 4% in March as well. The NYCEDC says the drop in people using public transportation is largely due to an increase in the number of people using ride-hailing services such as Uber, Lyft, and Via. A secondary reason is an increase in the number of people taking advantage of the city’s bike share network known as Citi Bike. The number of people using NYC ferries is up as well. The decrease in the number of people served may also be due to months of upgrades and repairs to the city’s aging subway system, which have led to frequent delays and unpredictable service. It’s possible riders may return to the subway lines and city bus routes once those repairs are completed. But if this is a trend that continues, it will have major implications for how the city’s transportation authority allocates funds to purchase new low and zero emissions buses to service the five boroughs. Uber and Lyft are both developing driver hubs where their drivers can bring the cars they use to get washed, vacuumed, and serviced. Because ride-hailing drivers are considered independent contractors, they pay all their own expenses out of their pockets. With average hourly income hovering around the $17 an hour mark, there is precious little left over after they pay income tax on their earnings and cover the cost of gas, oil changes, and keeping their cars clean. Josh Huber, market manager for Lyft in Pittsburgh, tells the Pittsburgh Post-Gazette, “They drive a lot, so inevitably things are going to come up with basic maintenance like oil changes and brake pads.” He says drivers spend most of their free time at the hub when they are not driving. Clean bathrooms for the drivers to use and free coffee are two of the perks available at the driver hubs. 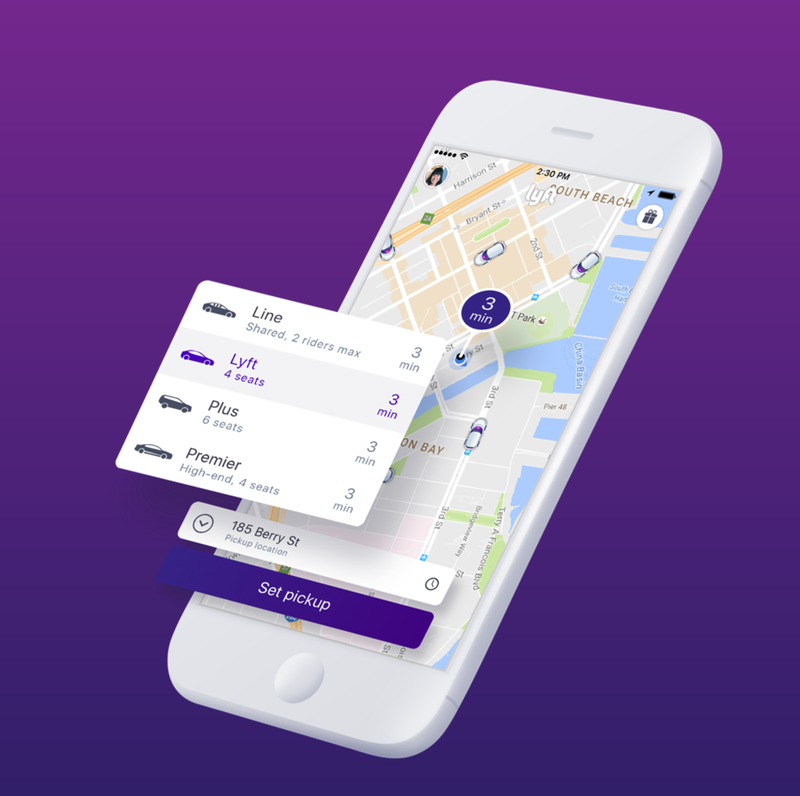 Lyft is spending $100 million to create its network of hubs across the country, but what drivers really want is help paying for gas. With gas prices expected to rise 14% during the summer months, the extra cost of filling the tank will come right out of the drivers’ gross pay. So far, 500 drivers have signed a petition on CoWorker.org asking ride hailing companies to increase their compensation so they can at least stay even. Tom Seymour, who drives for Uber and Lyft in Clarkston, Michigan, tells Curbed, “For the person who needs to pay a bill and make some cash, you can do OK working on the weekends. I’m a businessman. I was interested in the return on investment. They’re not paying me an adequate amount of money. I have no incentive to drive, from a financial standpoint, I do it because I enjoy the people I meet. I like the extra cash.” What there is of it. Seymour says he nets between $5 and $6 an hour. There are an estimated 900,000 people working as ride hailing drivers in the United States. From all reports, more people are learning to rely on Uber, Lyft, and similar companies to get around in urban areas, but working in the so-called “gig economy” may not be as glamorous or as lucrative as it is made out to be.